A native of Dalian, China, Chengxin Wei graduated from the Beijing Dance Academy in 1997, where he studied classical Chinese dance for eleven years and received his BFA degree. He subsequently worked for three years as principal dancer of the Guangdong Provincial Dance Theatre. Upon immigrating to Vancouver, BC in 2000, Chengxin danced with the graduate program at Arts Umbrella for a year, and appeared with numerous dance companies. He was also a member of Ballet British Columbia for six seasons. In 2004, Chengxin co-founded Moving Dragon, a contemporary dance company that focuses on cross-cultural fusion between Eastern and Western dance styles. Moving Dragon has performed in venues across Canada. 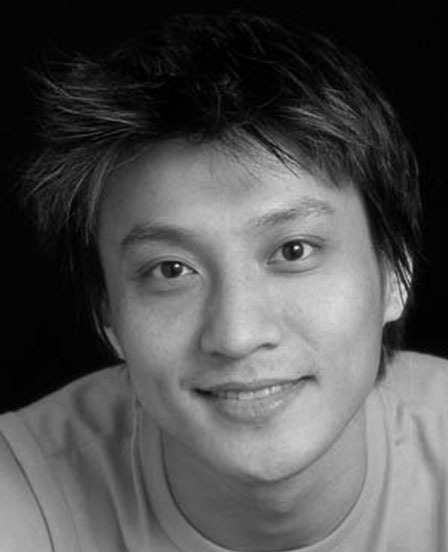 Chengxin is the recipient of the Iris Garland Emerging Choreographer Award, and the David Leighton Arts Fellowship Award. He holds MFA in Dance from the University of Washington, Seattle and worked as a Visiting Assistant Professor of Dance at Ohio University for two years. He has taught Advanced Modern at Simon Fraser University in Vancouver.